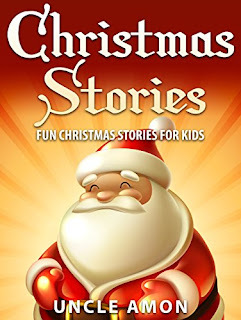 Amazon is currently offering the kindle version of Christmas Stories Fun Christmas Stories for Kids by Uncle Amon to download for free. Your child will enjoy this cute Christmas book full of fun stories and Christmas jokes. This is an excellent read for early and beginning readers with big and bright illustrations for younger readers!